Making sure your marketing campaign is operating at maximum effectiveness is crucial to your ongoing success in the competitive marketplace. Your digital marketing activities can make or break you in the online world. Here are three of the most important activities every company should start today. 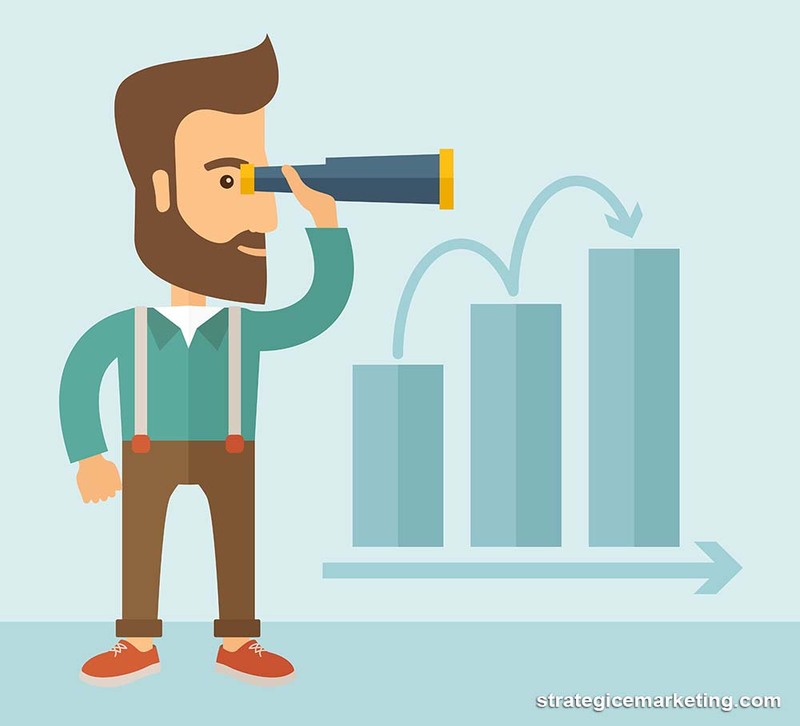 Creating realistic goals for your marketing campaign can provide you with a framework for future progress. Goals and objectives are often referred to as key performance indicators (KPIs). KPIs should be measurable, achievable and accountable. This can allow you to determine which marketing strategies are working and which should be scrapped or retooled. Without putting these metrics in place, it can be difficult to determine your next move in the digital marketing field. 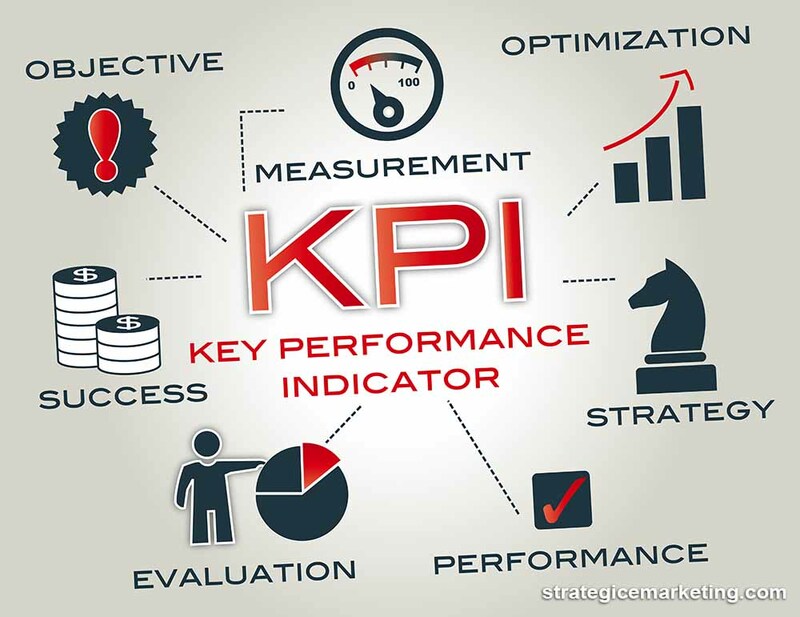 Once your KPIs have been established, you should begin an organized process that includes collecting data, assessing performance and tweaking activities that are not producing the results you want. Keeping track of improvements as well as current results can allow you to derive information on trends in the consumer marketplace. This approach can help you to manage your current online marketing strategies while paving the way for even greater success in the future. Every company has a target audience. 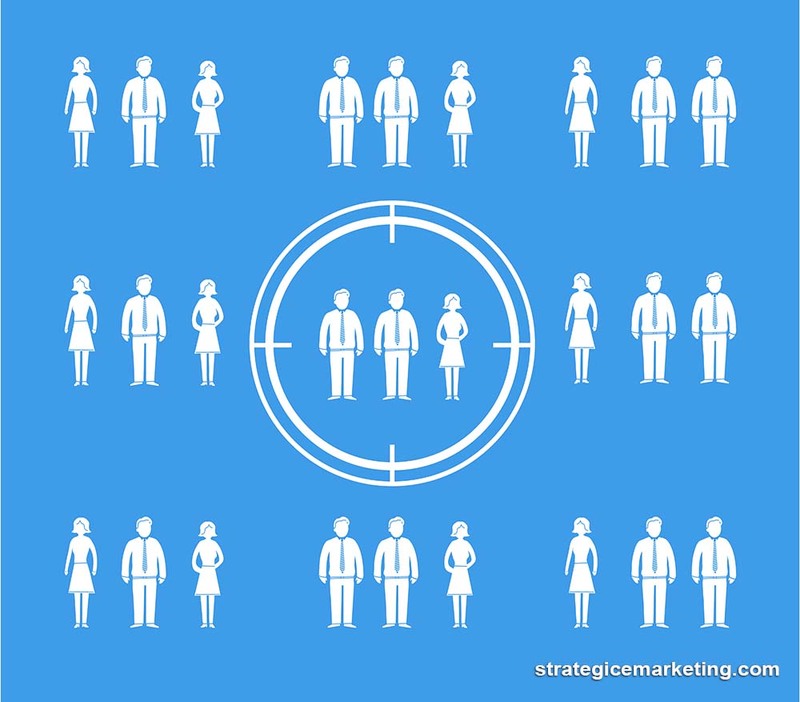 By determining the demographic most likely to respond to your products and services, you can tailor your marketing campaigns to appeal to these customers. For example, local businesses can often use geolocation tools to advertise directly to potential customers in their geographic areas. This can reduce the overall cost of your marketing efforts. Different approaches appeal to different demographics. 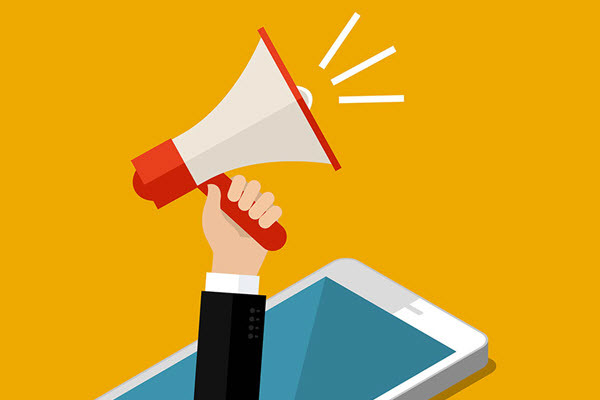 If you sell youth-oriented products or services, making sure your online marketing campaigns reflect this perspective can help you make a more positive impact on members of your key audience. Selecting the right venues for your digital marketing activities can also help you make the most of your marketing budget. For instance, rather than wasting money on marketing blood pressure medication on a video game site, you can target potential customers on websites that are relevant to them. The one constant in the online marketing field is change. Being prepared for shifts in the digital marketing industry requires careful attention to the trends currently in play on the internet and throughout the technology field. Mobile devices, for instance, have exploded in popularity over the last decade and are now an essential requirement for most people. 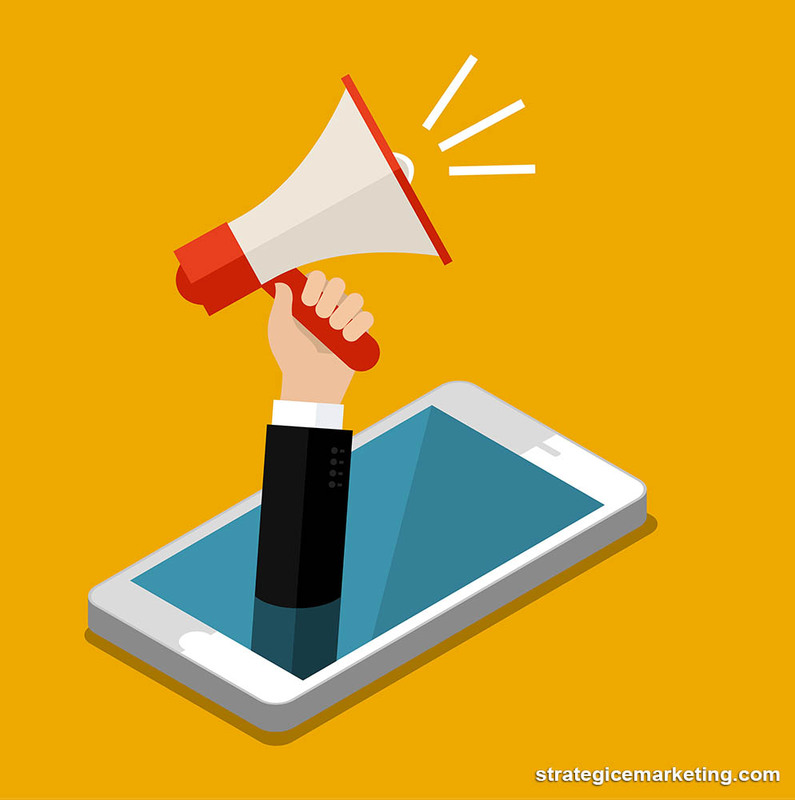 By recognizing the potential of the mobile revolution, savvy companies can capitalize on the marketing opportunities inherent in these devices. While no one can predict the exact nature of digital marketing in the future, making sure your company stays flexible and open to new ideas is the best way to promote increased sales and traffic. Trends like augmented reality, virtual reality and wearable tech devices are likely to create new venues and new options for your digital marketing activities. Incorporating these advanced technologies into your sales and advertising strategies can help you enjoy the greatest degree of success in the modern marketing industry.